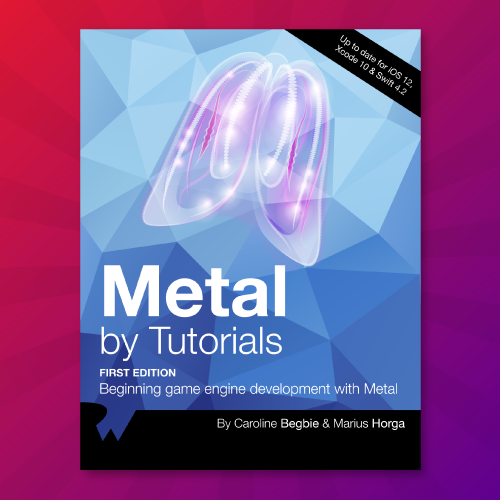 Metal by Tutorials: New Chapters Now Available! The four new chapters of Metal by Tutorials will continue to teach you how to build 3D scenes and games on your GPU with Apple’s dynamic framework. 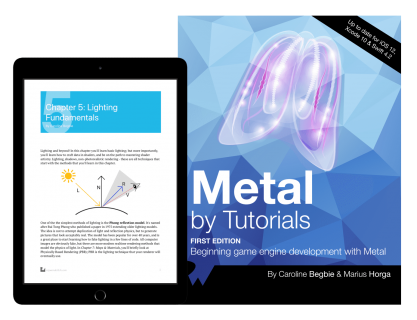 We’re thrilled to announce the release four new chapters of our book Metal by Tutorials! If you aren’t familiar with Metal, it’s Apple’s framework for programming on the GPU. The framework allows you to build your own game engine where you can create 3D scenes and build your own 3D games. This book will introduce you to graphics programming in the trusted By Tutorials style. The book is currently in early release and available on our online store. Chapter 11, Tessellation and Terrains: So far, you’ve used normal map trickery in the fragment function to show the fine details of your low poly models. To achieve a similar level of detail without using normal maps requires a change of model geometry by adding more vertices, which can problematically choke up the pipeline. In this chapter, you’re going to create a detailed terrain using a small number of points. You’ll send a flat ground plane with a grayscale texture describing the height, and the tessellator will create as many vertices as needed. Chapter 12, Environment: Learn about skyboxes, cube maps, image-based lighting and more as you add some surrounding features to your virtual environment. 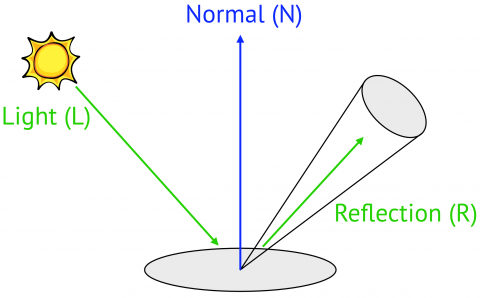 Learn the art of handling reflections! Chapter 14, Multipass and Deferred Rendering: In complex apps, you often need the result of one pass used in a following pass before presenting the texture to the screen. 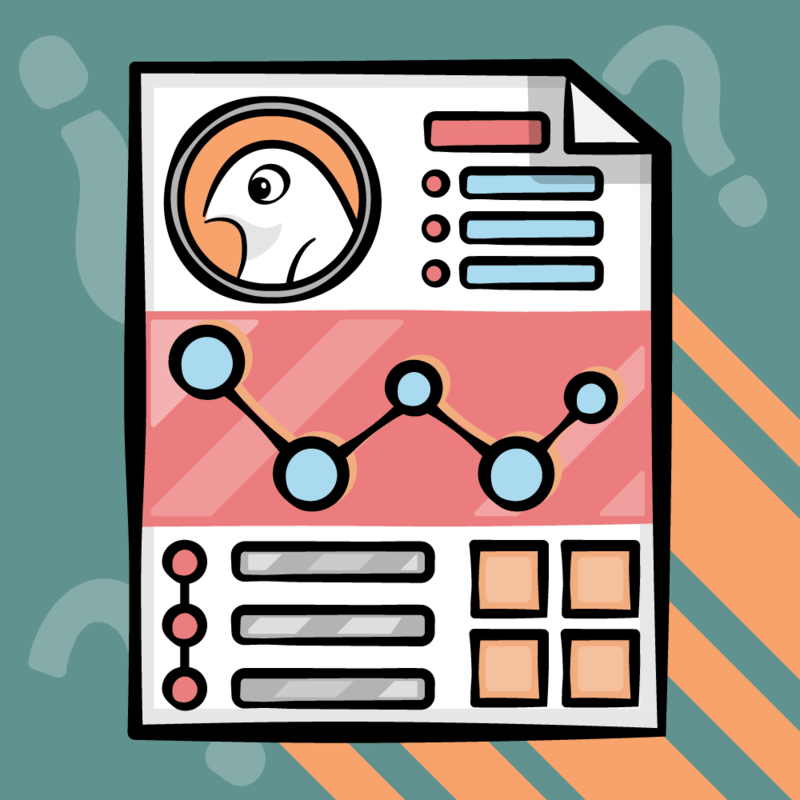 Sometimes you need to render content off-screen and use it in subsequent stages of your app. When you finish this chapter, you will be able to render a scene with shadows and multiple lights. Chapter 18, Rendering with Rays: This chapter covers all you’ll need to know on how to do detailed ray tracing, ray casting, path tracing and ray marching. Make scenes more realistic with shadows! As always, when you buy the early access book from our online store, you’ll be notified via email when the full version is ready. 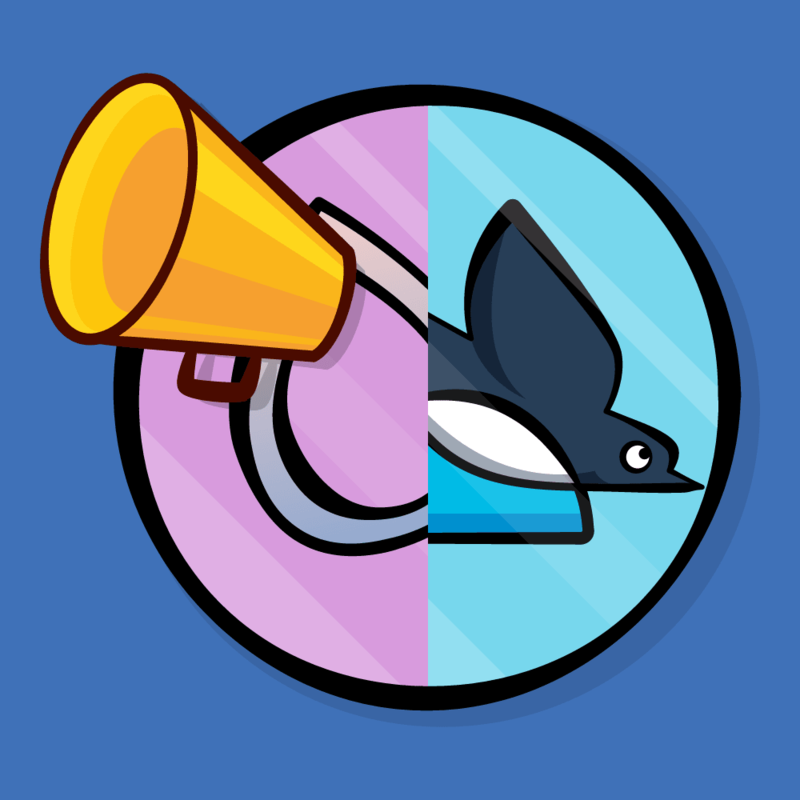 As well, as a digital edition customer, you’ll receive free updates if we make any updates to the book in the future! Want to buy Metal by Tutorials? If you’ve already pre-ordered Metal by Tutorials, log in to our online store and download this newest early access edition here. If you haven’t yet bought Metal by Tutorials, what are you waiting for? Head over to our online store today! 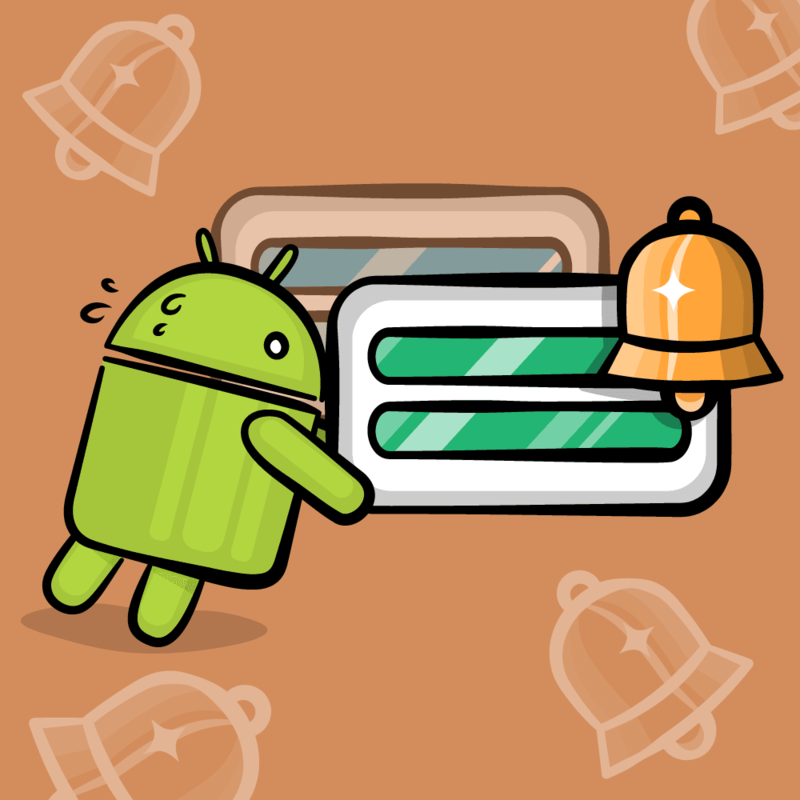 We look forward to seeing how you put the tutorials to use!